Just live on YouTube is a 3.5 minute overview of the Windows 8.1 Update. The free update is coming to all Windows 8.1 users on April 8th and includes many changes for keyboard and mouse users, changes to taskbars and the ability to run the new Universal Apps in the desktop window. 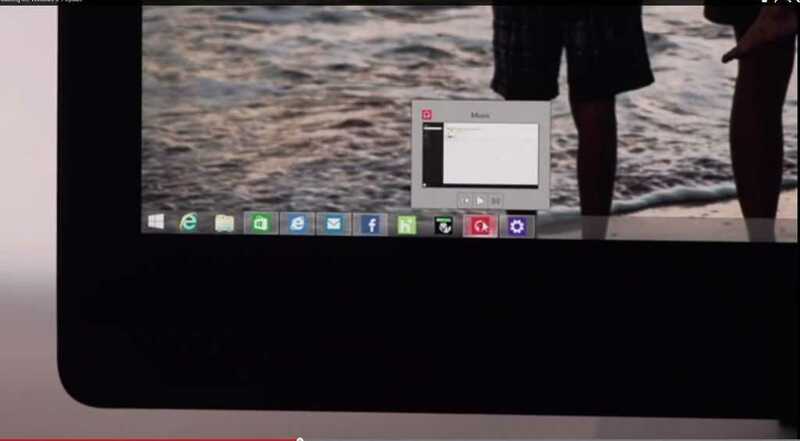 There’s a new Start menu too. You can find out details in our Build coverage available here. 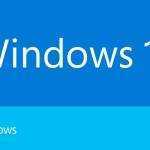 The Microsoft press release is available here. The Microsoft Blog has a post about the announcements here. The Microsoft Experience blog has a post here. 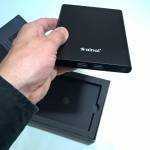 Ainol Mini PC (with internal battery) First Look. 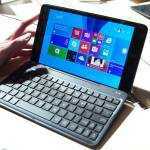 ASUS Transformer Book T90 Chi hands-on shows digitizer, more specs. Chippy what are your thoughts on this update? 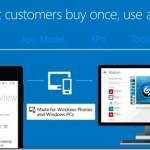 « Windows for free on PCs of 9-inch or less.